INCLUDES STAR PHOTO! 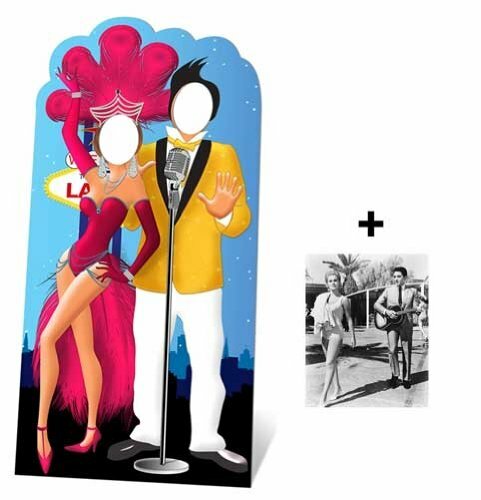 UNIQUE to Starstills, with your cutout you get a generous 25x20cm gloss finish photograph of Elvis professionally produced and printed on premium, top end crystal archive quality Fujifilm photographic paper. View More In Cardboard Cutouts.